It is flexible for combination of twl rollers to be in series or parallel. 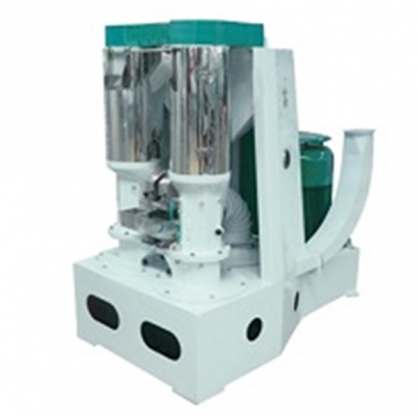 Unique design of polishing chamber make the rice can be polished evenly. The performance of polished rice can be more shinning and smooth.